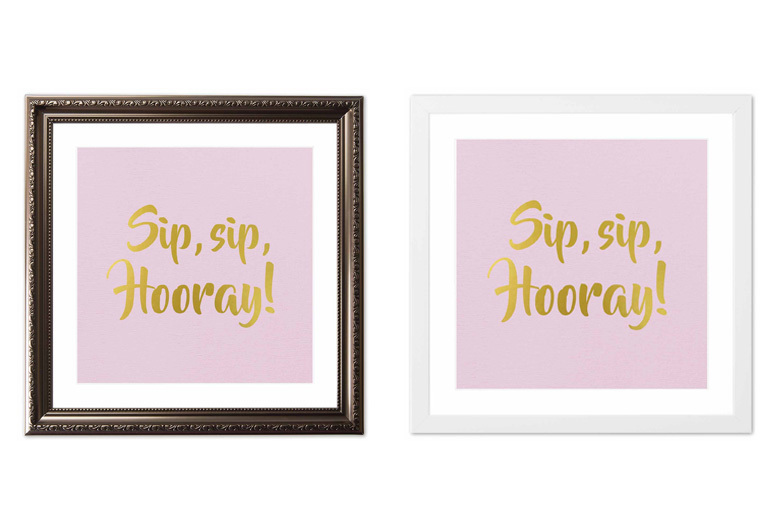 Show your love of prosecco with one of these laminate prints! Choose from three humorous quotes. With a variety of framing options to suit your décor. Available in two sizes (see below). Each frame comes with a hand-signed and stamped certificate of authenticity. A great gift for any booze lover!